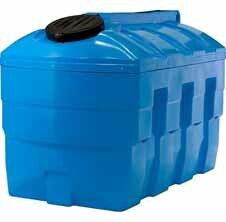 D&H tanks are avaialable in either as a Bunded Blueplus Station or Bunded Blueplus storage tank options. 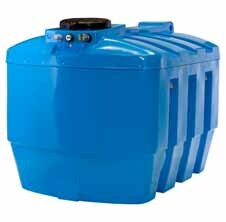 These tanks have been engineered and designed for the storage of Adblue – a specialist chemical, which requires specialist containment. 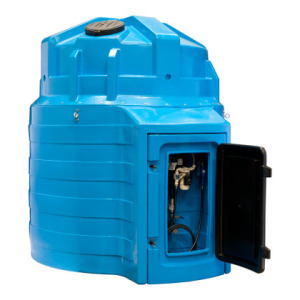 The Blueplus staions are avialable in 4 different sizes of upto 10’000 litres (2200 gallons). 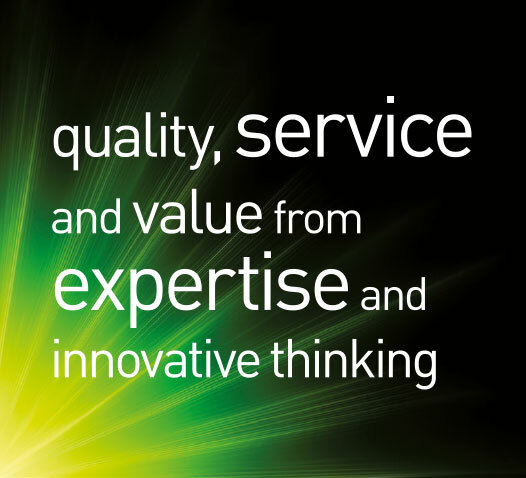 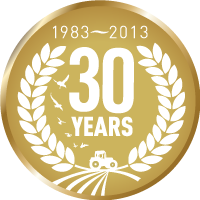 Each Blueplus Station is supplied complete with added value benefits as standard. 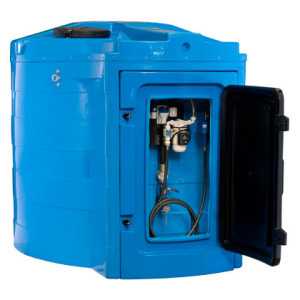 The Blueplus Bunds are ideal for Adblue storage installations incorporating remotely located dispensing units and are avialable in capacities ranging form 1300 litres to 10000 litres. 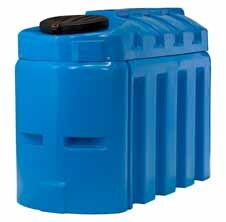 1400 Litre Blue Plus Dispensing System. 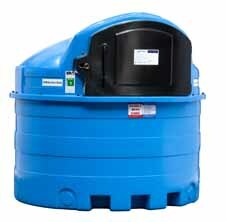 2500 Litre Blue Plus Dispensing System. 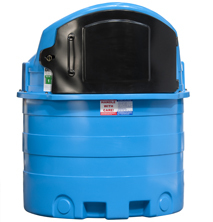 5000Litre Blue Plus Dispensing System. 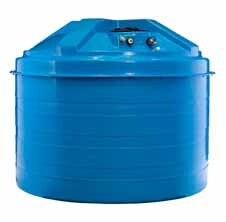 10000 Litre Blue Plus Dispensing System.